Prior to the recent North American Brass Band Association contest in Fort Wayne, several bands performed at the popular Dublin Festival of Brass in Ohio. This year’s contest attracted record numbers since its inception in 2017. The format of march, slow melody and own-choice test piece has proved a winning formula with bands and audience alike. 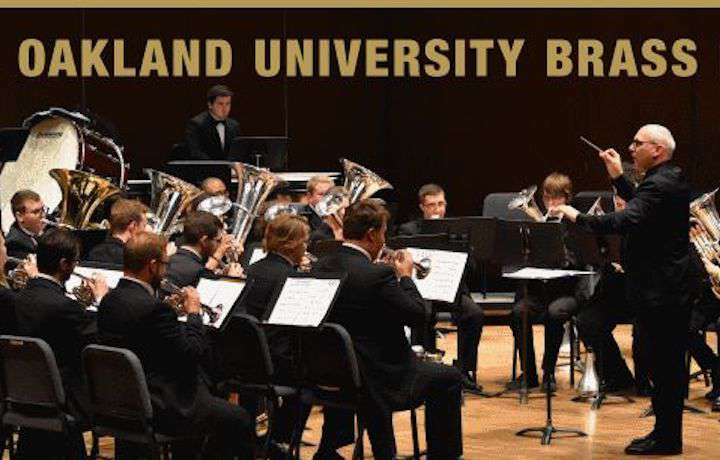 Oakland University Brass Band successfully defended its title under MD Kenneth Kroesche, performing 'Journey to the Centre of the Earth'by Peter Graham, the march 'Arnhem' and slow melody of 'Wondrous Cross'. The winners were in such impressive form that both judges awarded them full marks in all three categories, as well as scooping up a number of solo and section prizes.